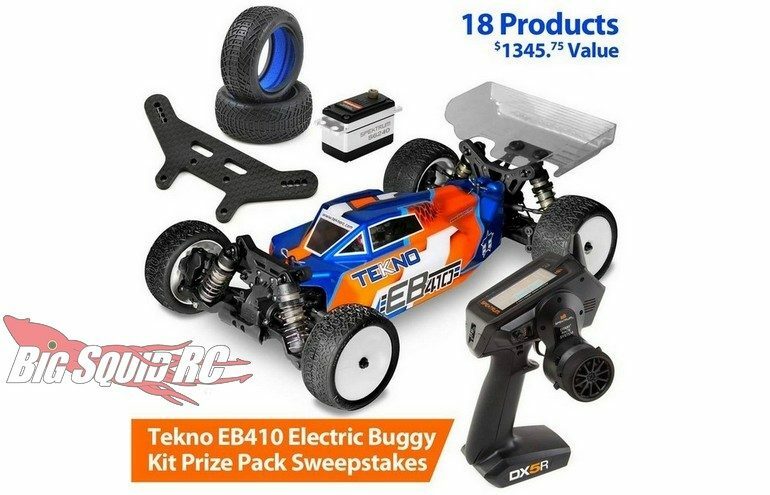 4 Days Left – Horizon Hobby, Tekno RC Sweepstakes « Big Squid RC – RC Car and Truck News, Reviews, Videos, and More! Now that is a lot of really cool gear to win. How do you get entered? That part is easy, simply Click This Link. What in the world Is This??? Must be the triumphant return of the TGIF Mystery Link!